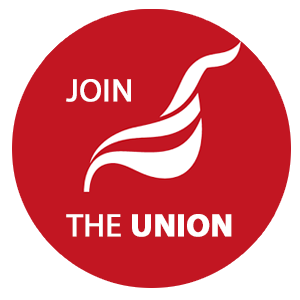 Unite members at Peter Bedford Housing Association voted 100% to strike on a 96% turnout. The strike will start on Monday December 3rd at 8.00am and continue until Friday December 7th. As we have previously reported, senior management are refusing to pay staff the increment due for this year in accordance with this year's NJC pay scales, claiming it is unaffordable. There is an agreement that the employer honours the nationally agreed scale. Reps have offered to revisit the accounts with management, but the mood of members is determined.